What are the things we value that are threatened by climate change? In an All Age service we expressed our concerns in words and pictures. 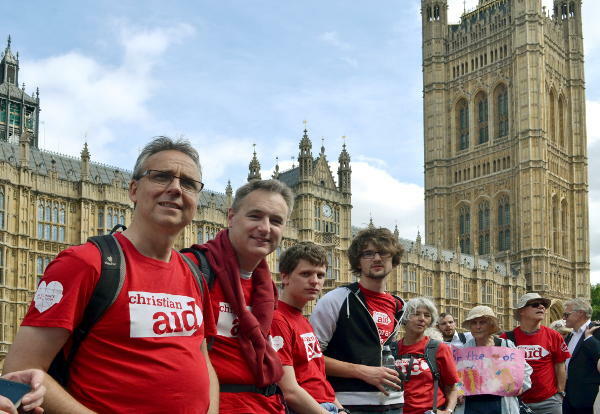 Later in the month a group of Christ Church members took the message to Parliament as we joined in a national day of action. This entry was posted in Community on June 23, 2015 by Phil.